Searching New Homes Construction in Howard County? We’d love to help! If you’re thinking about purchasing (or building) a new home in Howard County, we think that you’re making a great choice. A number of our agents live in Howard County and there are so many great reasons to live (and work) here in Howard County. Whether you’re thinking about areas like River Hill or Ellicott City, or even if you’re not sure where you’d like to buy, we’d be happy to help you find the right home, builder, and/or location. Give us a call or send us a message and we’ll be happy to discuss your options. Classic Homes of Maryland is one of the leading custom home builders in the Howard County area. 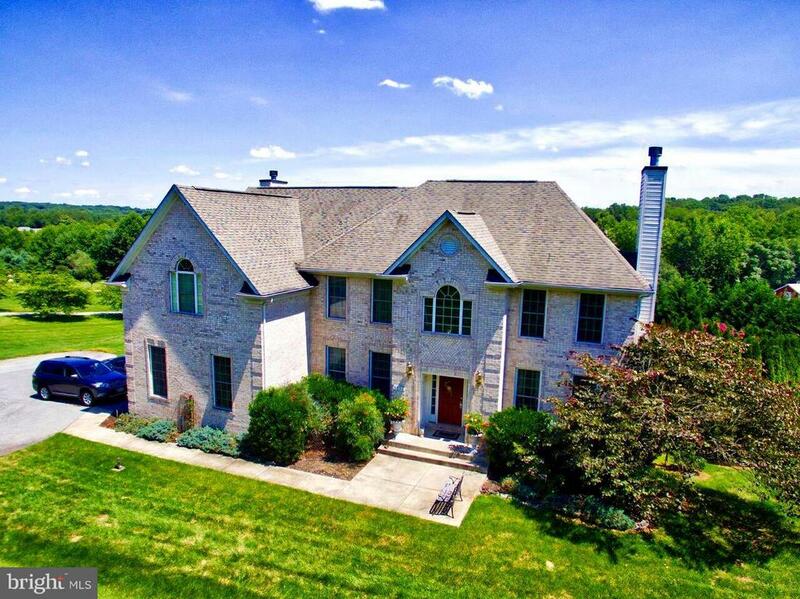 From Columbia to Clarksville, Classic Homes of Maryland has custom homes for sale that have been produced by their team, or Classic Homes can build on your lot if you already have the land. Regardless of the situation, the team at Classic Homes are dedicated to building affordable homes that feature quality craftsmanship and the finest options and extras. The builders at Classic Homes focus on constructing luxury new homes for Maryland homeowners. Contact us for more information about building a custom Classic Home on your lot in Howard County.